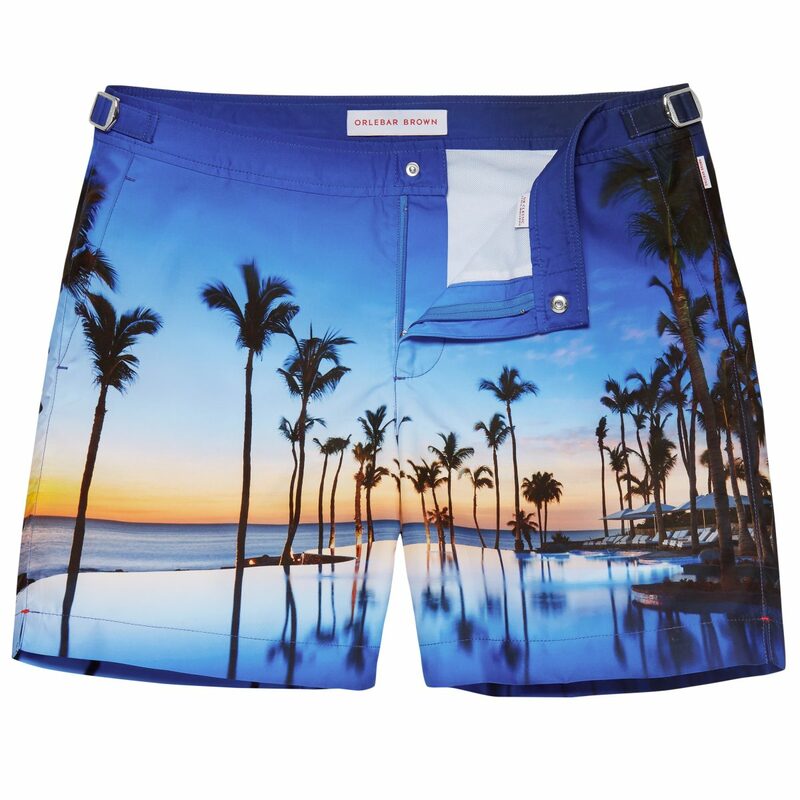 Now this is a souvenir…Orlebar Brown and One&Only Resorts have teamed up on an exclusive capsule collection of swim shorts for guys. 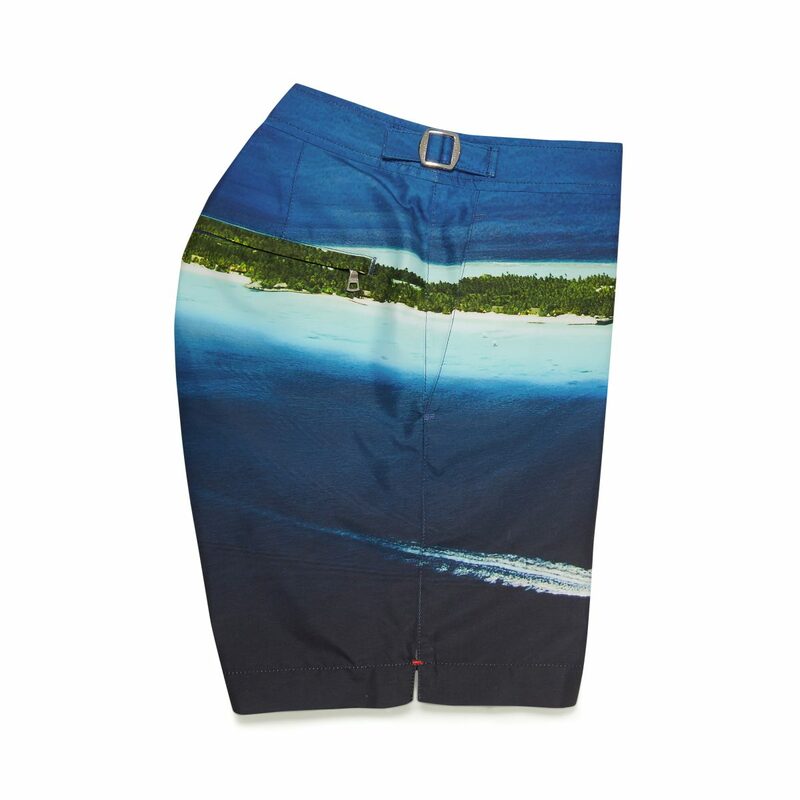 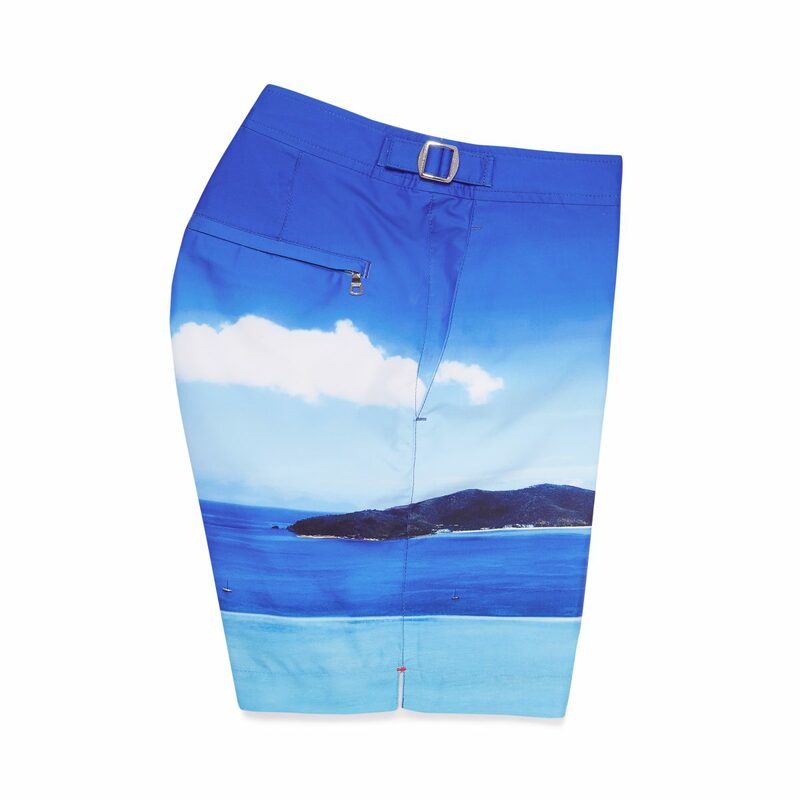 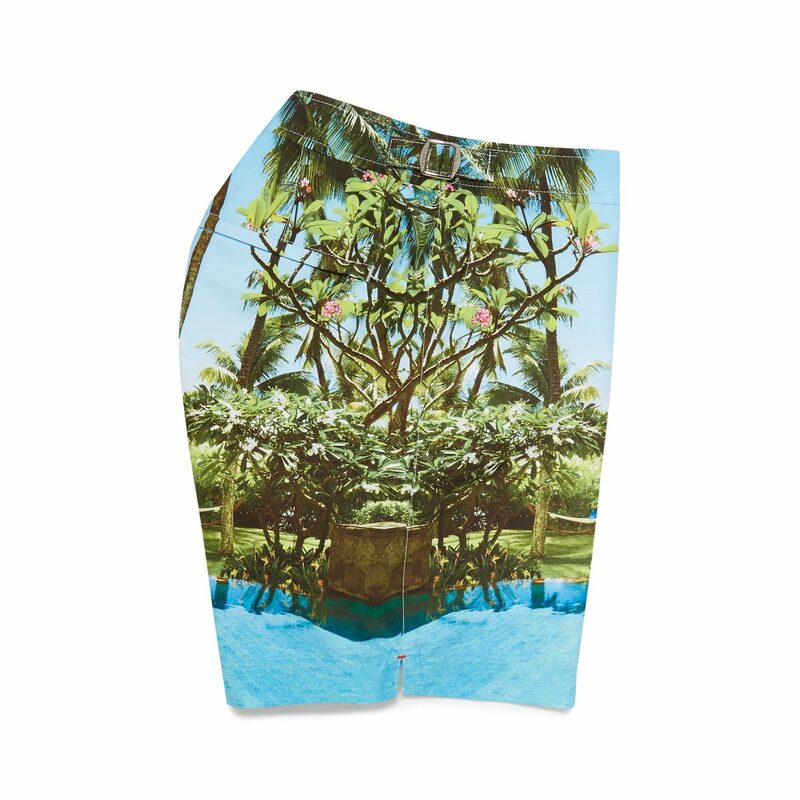 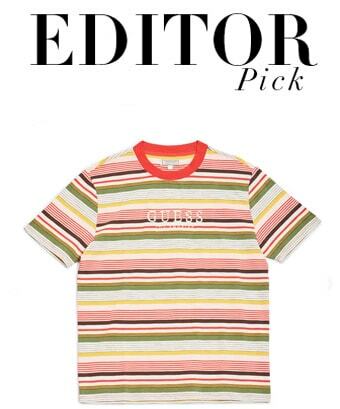 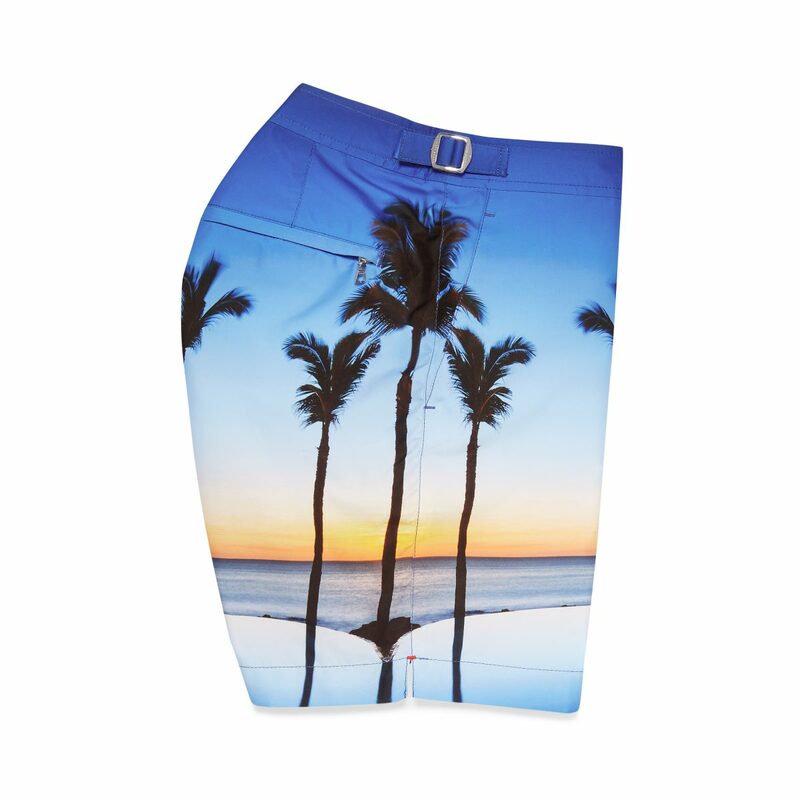 The customized collection consists of four designs, each featuring imagery from select One&Only resorts, including the Palmilla, Reethi Rah in the Maldives, Le Saint Géran, and Hayman Island locations. 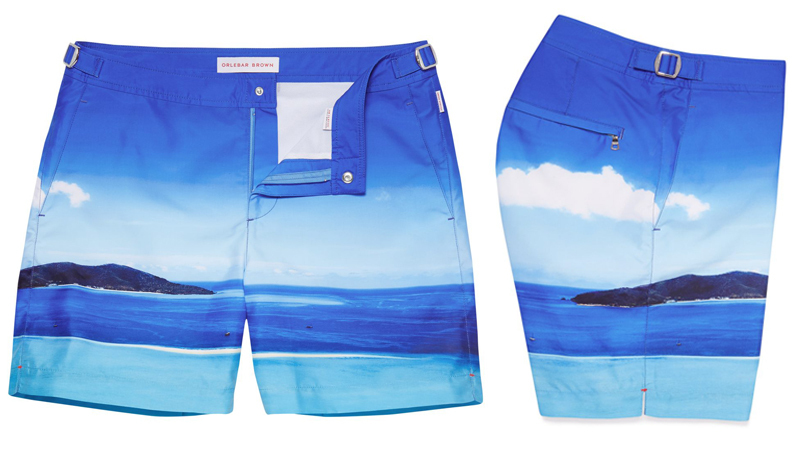 The suits run for $345 and will be available at the locations inspired by the collection and Orlebar Brown retail stores in London, New York City, East Hampton, Miami, and Sydney. 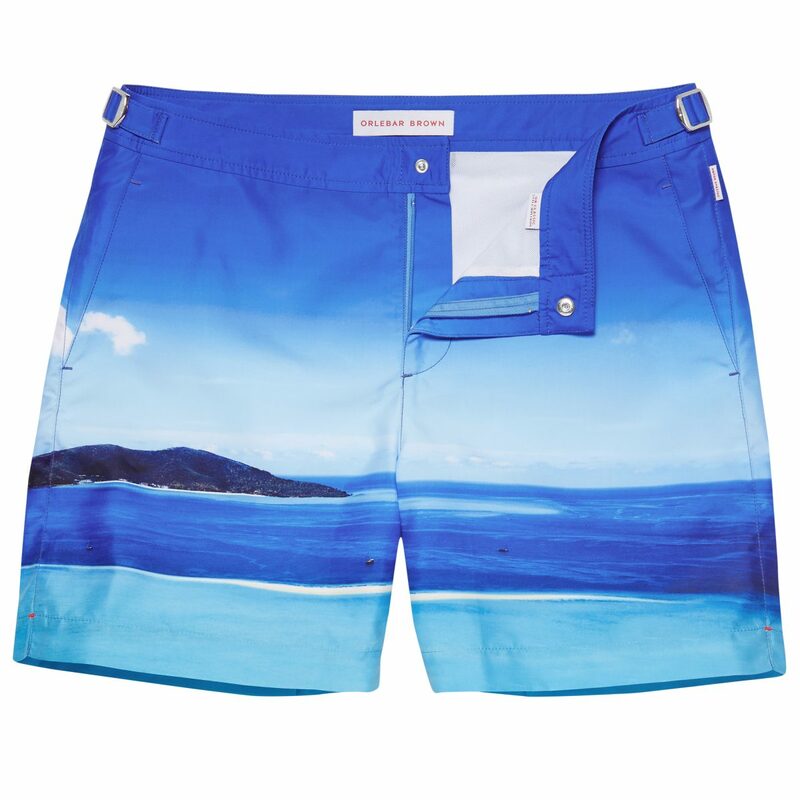 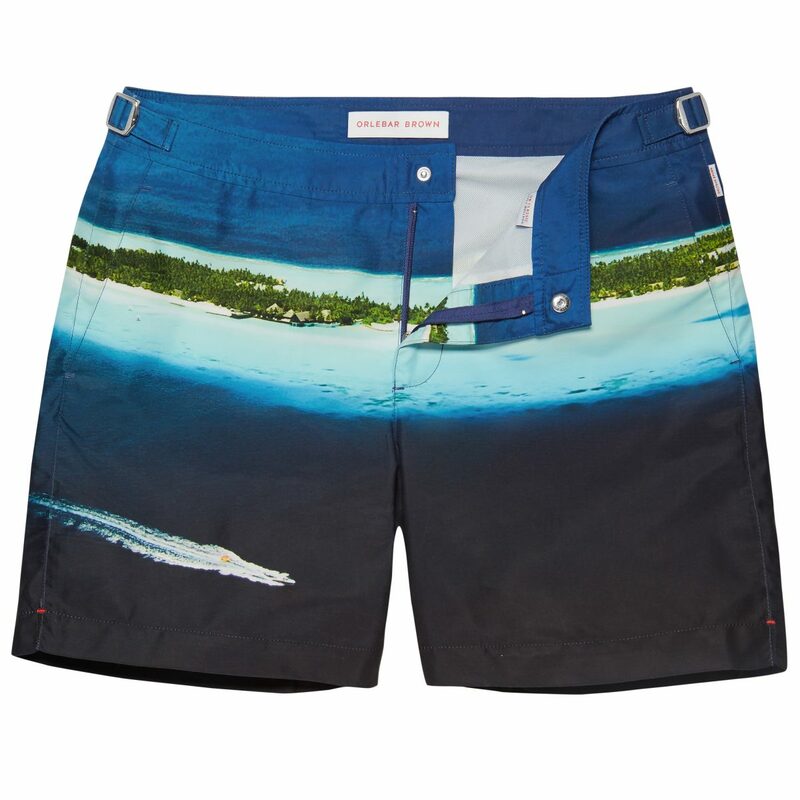 If you can’t make it to any of those destinations, orlebarbrown.com has you covered.